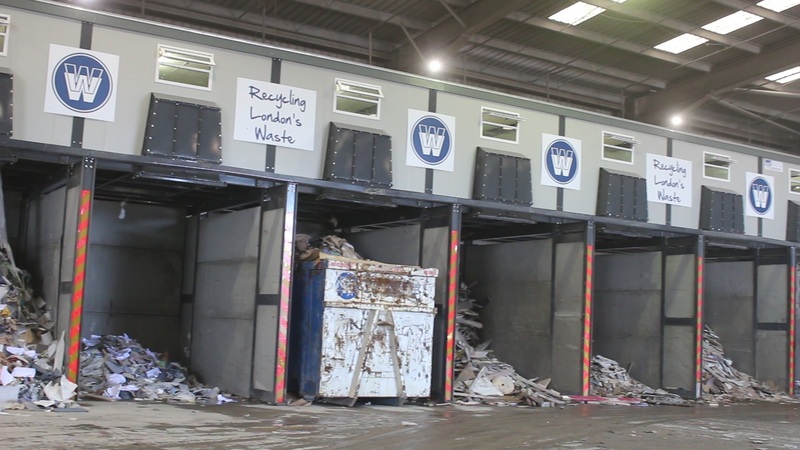 BlueMAC offers innovative bespoke waste recycling systems of the very highest quality. Our manufacturing facility operates some of the largest steel cutting and press folding equipment in the UK and Europe. Are you experienced in managing projects? Do you have what it takes to become a BlueMAC Dealer? Boost your profit with contaminant free material, plus extract both ferrous and non-ferrous metal. BlueMAC Manufacturing Ltd specialise in material recovery facilities. Providing complete solutions for the Waste Management Industry. 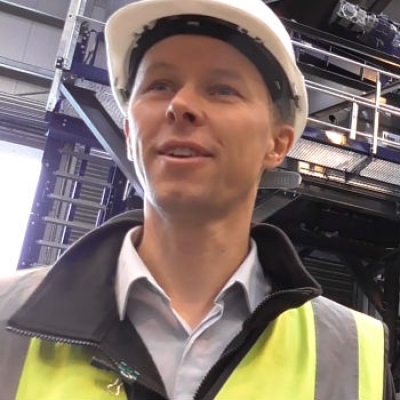 BlueMAC can now incorporate the ZenRobotics recycler into their waste sorting systems. BlueMAC Manufacturing Ltd is a world leader in the design, planning and build of waste recycling facilities and material processing systems. We work with clients across the globe, helping them create the perfect plant solution for their site, budget and material. Furthermore BlueMAC look after the entire process. Our team of expert designers working at our headquarters in Dungannon create the ideal waste recycling facility or material processing system, while our expert sales and project management teams oversee the entire project from beginning to end. From concept to delivery, our focus is optimum engineering to ensure the highest possible profitability for your business – giving you maximum throughput and material quality with an equipment lifespan you can rely on. And with complete control of all design, lead times, innovation and - most importantly - costs, we’re able to guarantee innovative bespoke designs, robust heavy duty engineered equipment and unrivaled facilities. "The BlueMAC All Metal Separator has really surpassed our expectations. The accessibility it provides through its compact, tracked style works well with what we require. We also compared several products when looking for a solution, and it was the size and set up of the machine alongside Blue Group's reputation for excellence that enabled us to make the right decision." 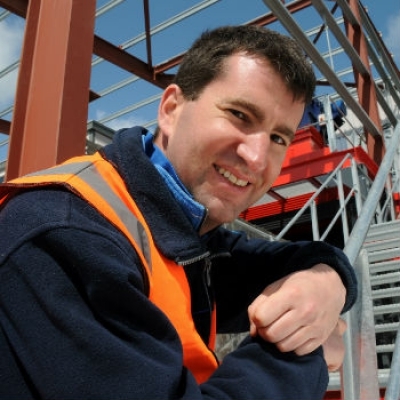 " The plant was installed in 8 days, and I would like to commend the engineers and all those involved in this project, as the challenges faced were significant, yet BlueMAC completed on time. Overall, an effective and efficient process. " " Knowing the industry as we do, we were clear on what we wanted to achieve but needed expertise on creating a plant that fulfilled our objectives. The team at BlueMAC certainly did that. " 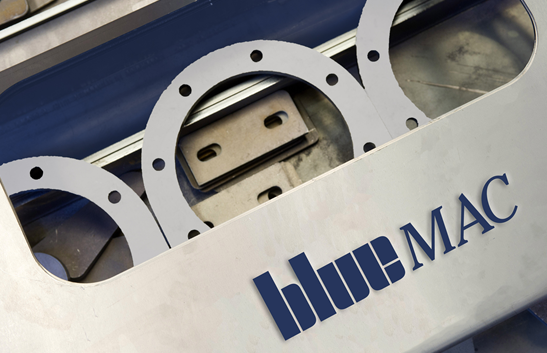 " From the initial design manufacturing stage, right through to the installation of the plant, BlueMAC have provided invaluable communication and have played an active, second to none, role throughout." " Following competitive tendering, BlueMAC offered the best solution to our requirements taking into consideration the quality and price of their submission and, although the plant has only been installed for a few weeks, we are very pleased with its initial performance. " 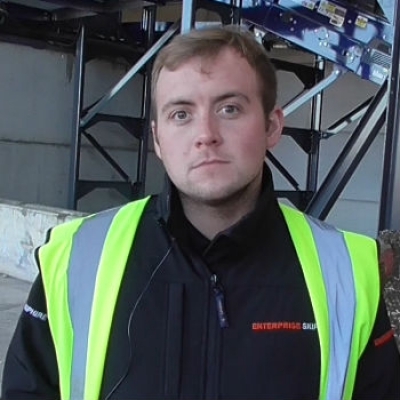 " I am very impressed with the product and BlueMAC’s fantastic support throughout the process. Due to the quality of the end material produced, I predict that the machine will have paid for itself within 2 years." " Clearly we made the right decision. The after-sales care from BlueMAC really has been outstanding. Sean McBride, BlueMAC’s salesman, is always at the other end of the phone to answer any questions. 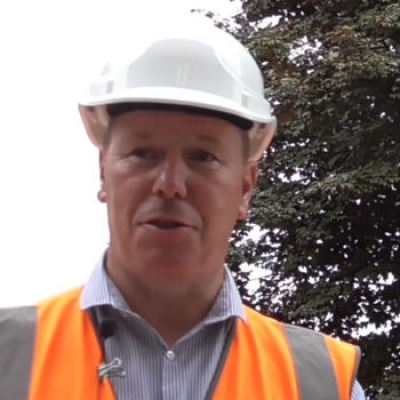 I would find it very difficult to now go anywhere else other than Blue for any plant equipment and machinery." 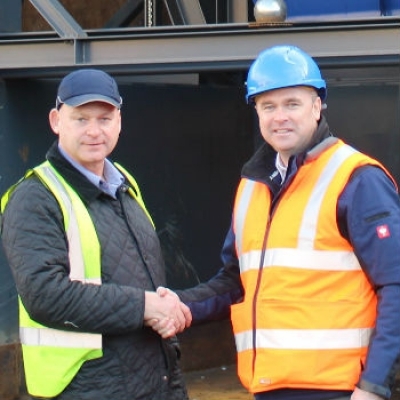 " We are delighted with the installation of our new plant, the BlueMAC team have been first class from concept through to turning the system on. The initial performance has been excellent and we look forward to developing as a business on the back of this new facility." " Staff safety on our site is paramount and this new plant not only ensures that, but places the operatives in a good working environment designed and created by BlueMAC. " 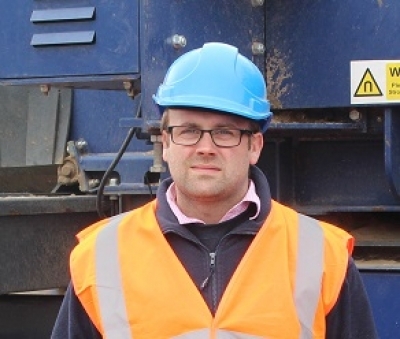 " This plant is proving to be an excellent and versatile addition to our recycling and reclamation capabilities and is performing very well. 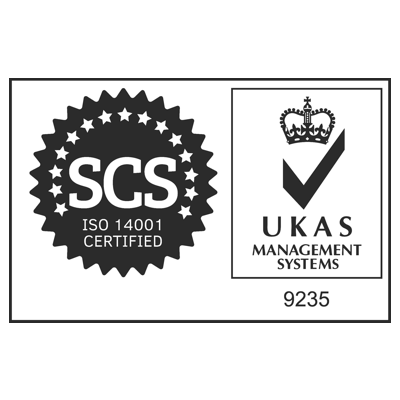 We have been very impressed with the build quality and productivity of the BlueMAC equipment and their very professional and efficient installation team. "